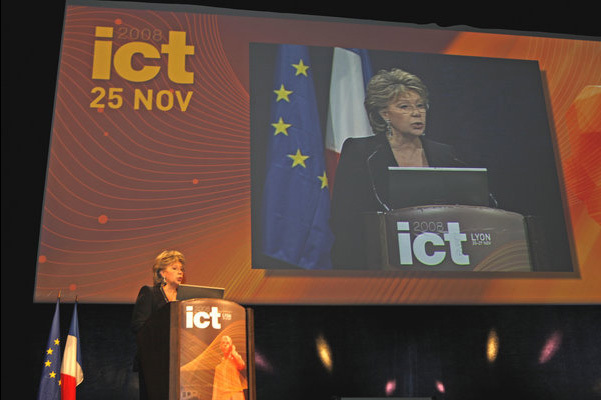 Up to 2011, ePrep carried out a regular technology watch in the domain of ICT (information and communication technologies) for education, especially for enhancing international and social access to the "Grandes écoles", so that the ePrep contact database was informed of most recent developments in this domain. From 2002 to 2011, ePrep distributed every two months a Newsletter for the actors of the domain. These Newsletters can be accessed on this Web site (in French). From 2002 to 2011, ePrep regularly attended national and international events in the "Technology-enhanced learning" area, and prepared reports on these conferences, workshops or exhibitions. These reports can be consulted on this Web site (in French). From2005 to 2008, ePrep regularly visited pilot sites in the educational ICT for education domain and prepared reports on these visits. These reports can be consulted on this Web site (in French).